Dublin Area Plumbers are Dublin based REGISTERED GAS INSTALLERS (RGI) Covering all of Dublin and its surrounding areas. We are fully insured gas heating engineers. We supply, install, maintain and repair all types of heating systems at competitive prices. We are a well established company with over 25 years experience in the business and take pride in our work at all times. Each winter, we get countless calls from customers who are having problems with their heating. This is primarily due to inefficient boilers and infrequent services. 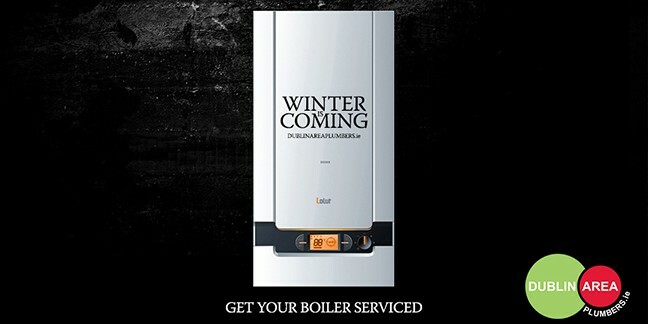 We advise that you get your boiler serviced in the summer months to make sure you are prepared for the coming winter. If you do have problems with your heating in the winter months, we have a team of expert heating engineers who will be able to diagnose and repair your problem. Call us today on 01 675 0941 for more information, professional advice and a free no obligation quotation. If you have a query about a service not mentioned in the last above, please don’t hesitate to get in touch. We pride ourselves on our ability to find solutions to the problems our customers face each day.